Its the end of an busy week at the nursery! 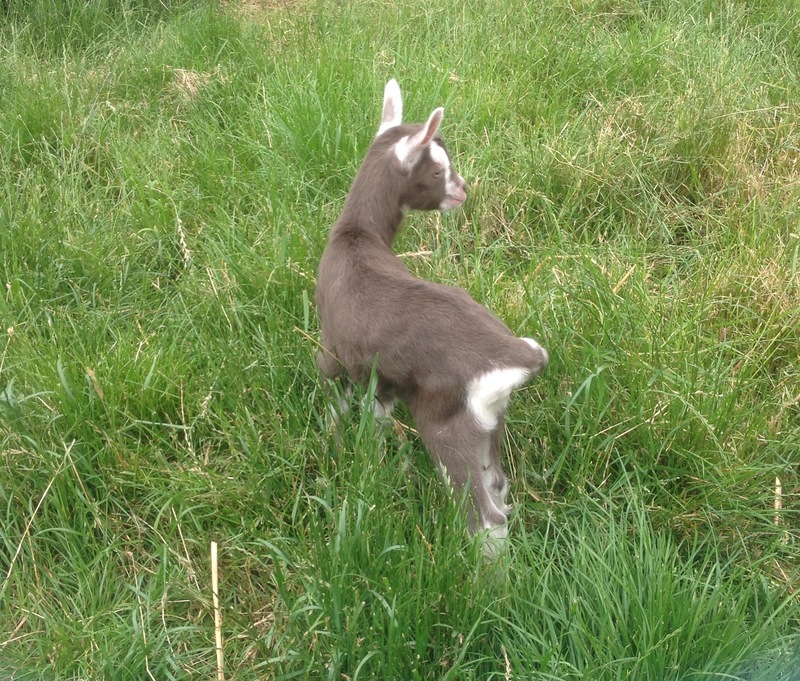 On Saturday, Christina the Toggenburg goat, gave birth to twins. They were a girl and a boy! We are holding a competition on Facebook to see who can come up with the best name for them both! The children have loved visiting the goat enclosure to see the progress the kids are making, and they can also compare them to their older brother and sister in with the alpacas. There have been some changes to the front and back play areas. The climbing frame in the front play area has received a lick of paint this week to brighten it up a bit for the summer. 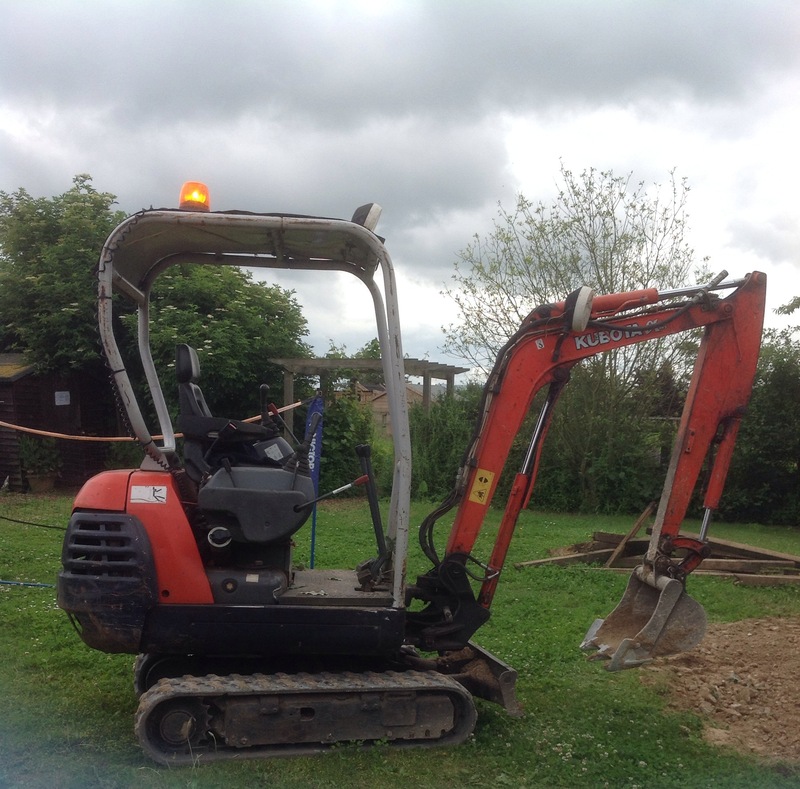 We have had a digger and a mini dumper truck in the back play round also this week. The trampoline has moved into the main playground to allow for easier access, so a giant hole had to be dug to make room! The children loved watching this progress, from digging the new hole to filling in the old one. They cant wait to be able to use the new improved trampoline! The theme for the week has been tools, so having the construction equipment on-site has been a real treat. The children have also been learning about the different tools we use for the things we do around the nursery. This provides a fantastic opportunity for the children to learn about the safe use of equipment and how to transport tools correctly. Next week, the topic being covered is Ice-cream. We will talk about the process of making this delicious summer food, and the different flavours available. We will participate in blind taste testing and use our other senses to find descriptive words. We cant wait to see what flavours we will experience!